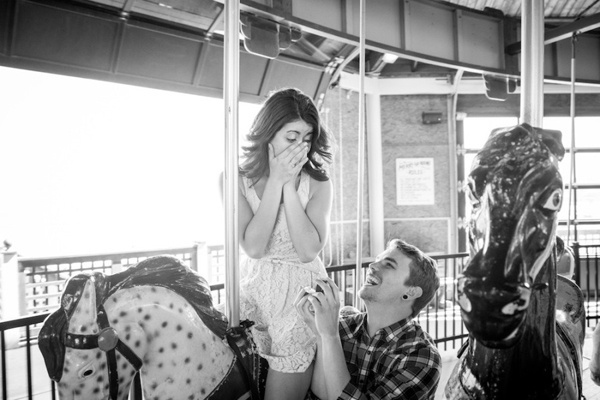 Your significant other just popped the big question. You cry, you laugh, you say yes! At last, you’re engaged and are about to embark on one of the most fun adventures you will have your whole life – planning a wedding. 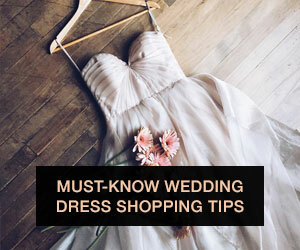 However, before you start choosing a color scheme and naming your bridal party, there are a few specific items that every couple and bride-to-be needs to check off their list right after getting engaged. 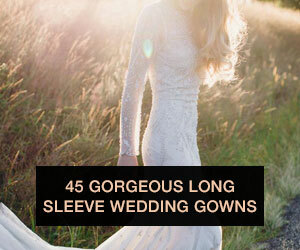 Read on for this crucial engagement planning for new brides guide! This probably goes without saying, but be sure to call both sets of parents first to fill them in on the big news! From there, notify those close to you in order of importance – siblings, grandparents and close family members, best friends and so on. For most, a phone call to share your excitement will suffice, but if anybody lives close by, it’s fun to tell people in person! One of my favorite memories from the night my husband and I got engaged was going to visit a few of our closest friends and celebrating – my friends’ excitement was contagious, which made me that much more excited! Once all the important people are aware of your engagement, let loose on Facebook and Instagram to share the news with the masses. 2. GET YOUR RING SIZED AND CLEANED. Although you may not want to part with your new bling right away, it’s important to get your ring sized for a proper fit. You’ll be showing it off to every person that you see, so you want it to fit perfectly. Not to mention – a comfortable, snug fit will help ensure that nothing will happen to your ring, such as coming loose and falling off. Most jewelers also will clean the ring free-of-charge. 3. TREAT YOURSELF TO A MANICURE. Again, you will be showing off your rock to whoever you see and meet, so you want your nails to look good while doing it. 4. GET YOUR RING INSURED. You never want to assume the worst, but it’s important to be prepared in the event something happens to your ring. If you have home owner’s or renter’s insurance, have the ring added to your policy. Your insurance agent most likely will need an official appraisal of the ring before they can add it to your policy, so be sure to get all the necessary paperwork ahead of time. Some people have dreamed of their wedding day their entire lives, while others don’t have a clue as to what they envision for their big day. Now is the time to start brainstorming and dreaming up ideas when the excitement is new and fresh. 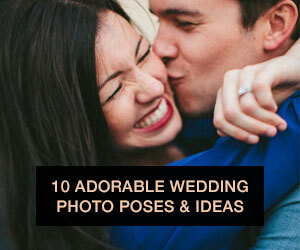 Start a Pinterest board and flip through bridal magazines for inspiration – photos will help inspire and guide you toward the vibe and theme you wish to have for your wedding day. 6. START SAVING AND INITIATE THE BUDGET CHAT. Weddings certainly aren’t cheap, regardless if you plan to have a small or large wedding. 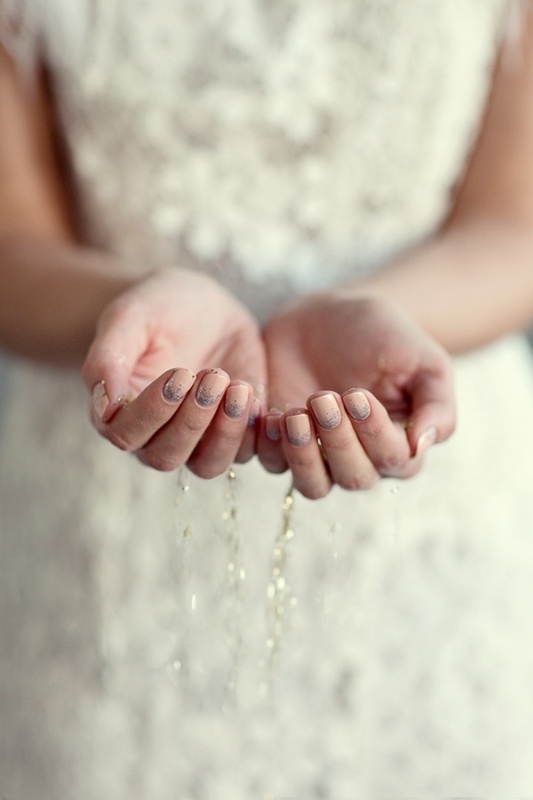 Although you can’t know for sure at this point the exact cost of your wedding, it’s smart to start saving now before vendor deposits and payments begin to pile up. It’s also a good time to gracefully initiate the budget chat with your fiancé and both sets of parents. Go into every conversation graciously and with zero expectations, accepting any sort of contribution these third parties are willing to make. 7. FIGURE OUT A ROUGH DATE AND LOCATION. One of the first questions most friends and family members will ask you is when and where is the wedding taking place? Nobody expects you to have these answers 24 hours after getting engaged (that can be possible, though – I did! 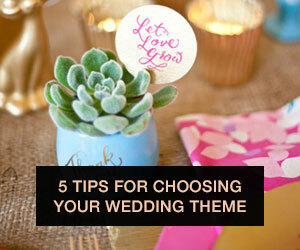 ), but instead you can give them a rough idea, such as “we are thinking of summer next year nearby where I grew up.” This will help you and your fiancé narrow down the time of year that you want to get married and give your guests a general idea of when to expect to attend your big day. 8. DRAW UP A DRAFT GUEST LIST. Before you look at venues, it’s a good idea to have a general idea of how many guests you plan to host at your wedding since not every space can accommodate an unlimited amount of people. Gather lists from both sets of parents, and sit down with your fiancé and create your own guest list of friends and loved ones. 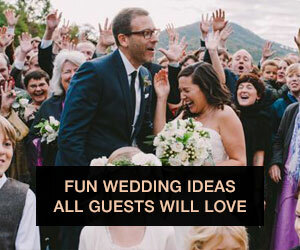 There will be plenty of time to cut and add guests throughout the planning process, but this will let you know a general number as to how many guests you are dealing with. My husband and I were engaged for a little more than 15 months, and we started to look at venues within a month of being engaged – we still had trouble finding one that wasn’t already booked for our wedding date! 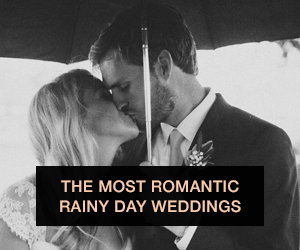 The moral of the story is it’s never too early to book your venue(s), especially if your wedding date isn’t flexible or negotiable to you as a couple. If you’re having separate locations for the ceremony and reception, I suggest booking the ceremony space first since that’s the most important part of the day. 10. ENJOY ALONE TIME AS A COUPLE. You may already be a little stressed at this point – don’t be! – but don’t lose sight as to why you’re doing all this planning. You get to marry your best friend and spend the rest of your life with that person! Plan a few special date nights for just the two of you to be alone and enjoy your time together as an engaged couple! What were the first things that you did after you got engaged? Tell us in the comments below!